Your choice of a 90 minute day-time sail or two hour evening voyage on the city’s largest commercial sailing ship. 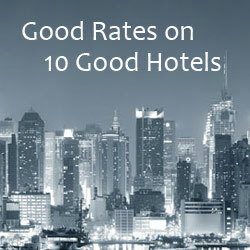 You’ll enjoy views of the Statue of Liberty, Brooklyn Bridge and the Manhattan skyline. With this Goldstar deal, tickets which usually cost $39 to $45 are available for just $19.50 to $22.50. The Clipper City departs from Pier 17 at South Street Seaport. 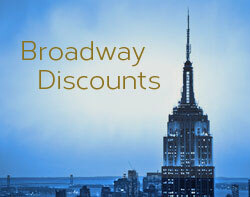 See the Clipper City deal details and make your purchase.